A Bally land-based favorite is coming to the interactive world. WILD symbols can shake and fall from the tree to grant winning opportunities on each spin. 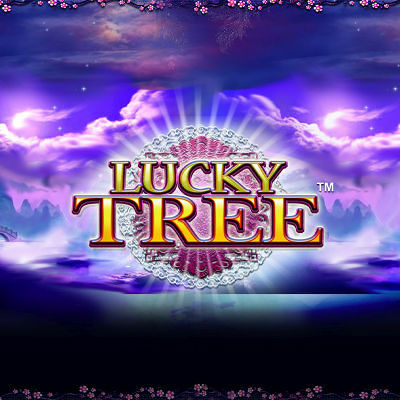 With Random Wild and exciting Picking and Free Plays bonuses, this is one slot you won't want to miss!